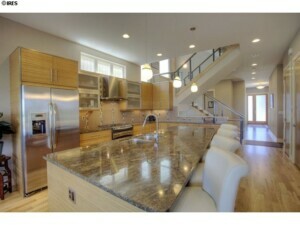 Upscale duplex loft living at its best. 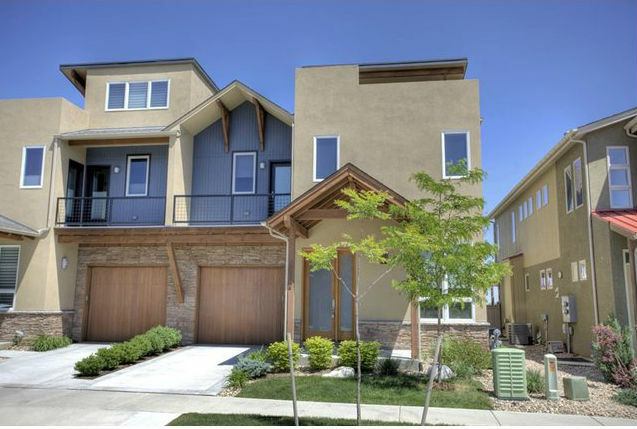 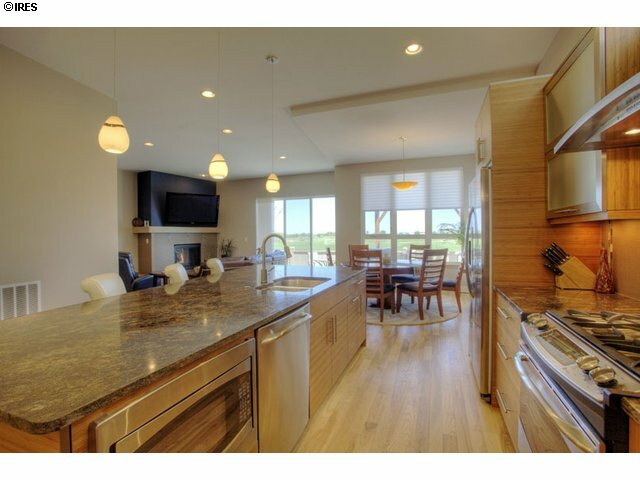 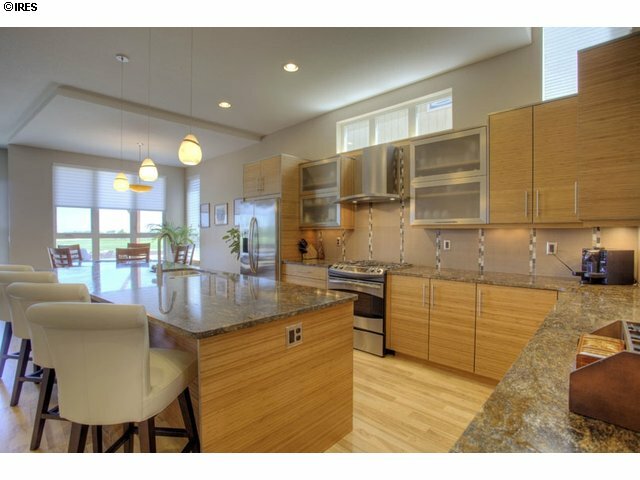 Open, bright & upgraded – 4 beds / 4 bath, over 4,000 finished sq ft. Gourmet kitchen w/ island, granite slab, hi-end appliances & bamboo cabinetry. 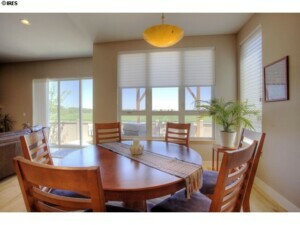 The great room & dining adj to huge patio & pergola – great open views. 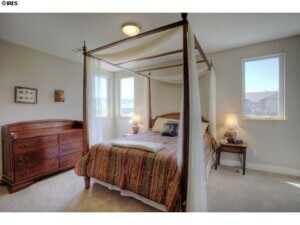 Master suite incl luxurious bath & steam shower. 2 large beds w/ private balcony & foothills view. 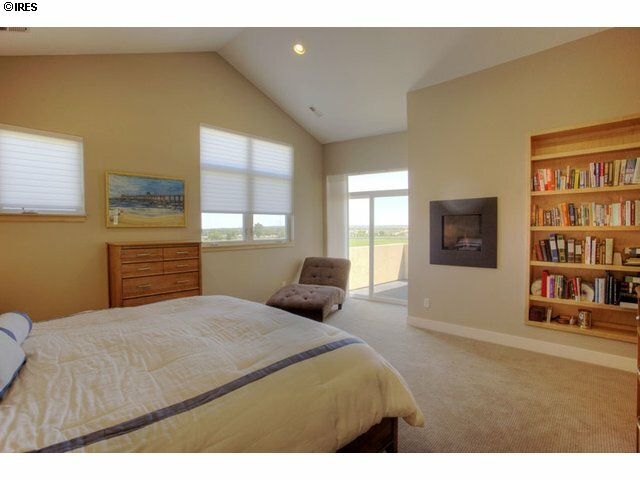 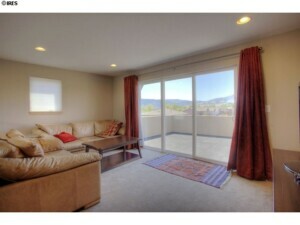 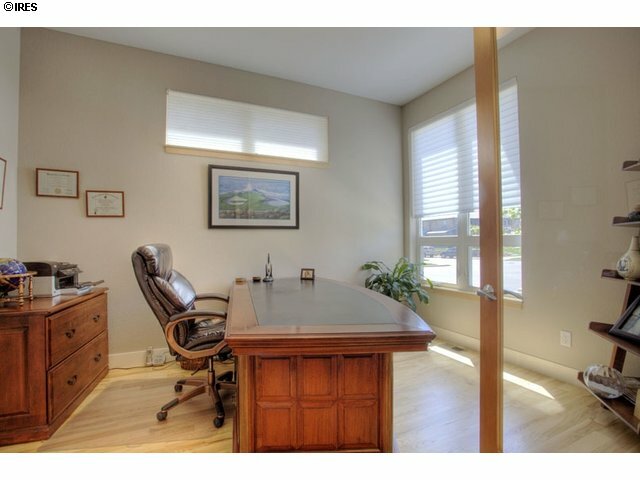 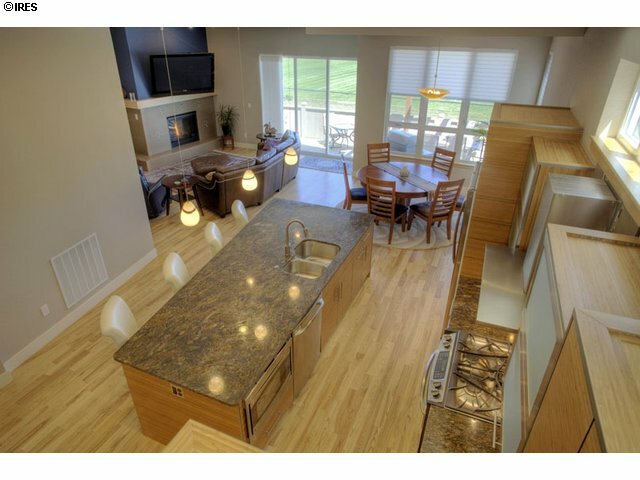 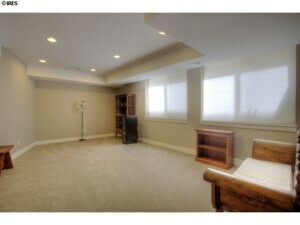 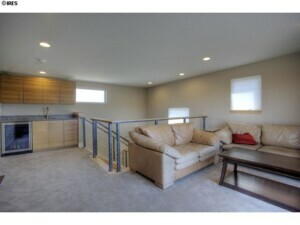 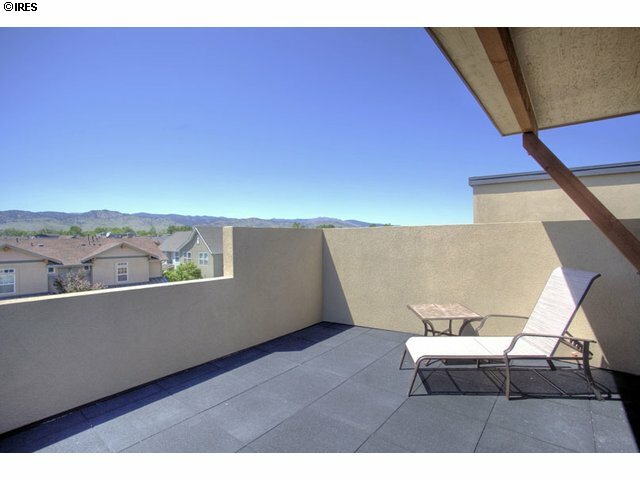 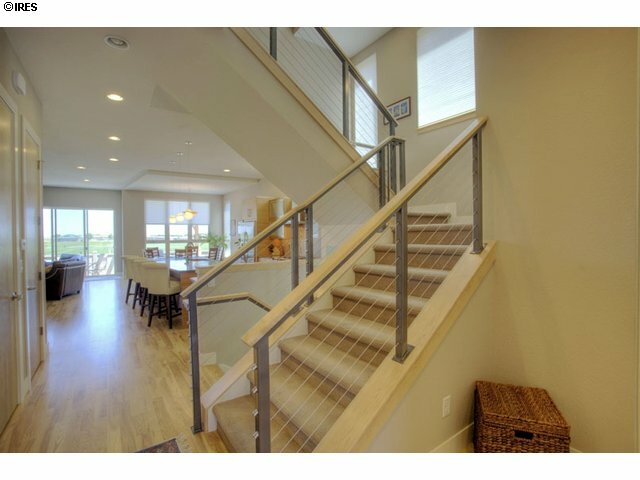 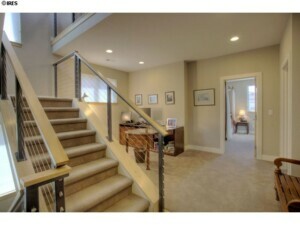 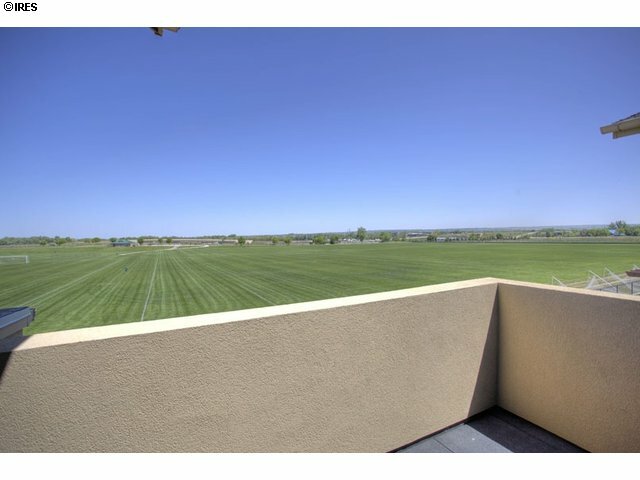 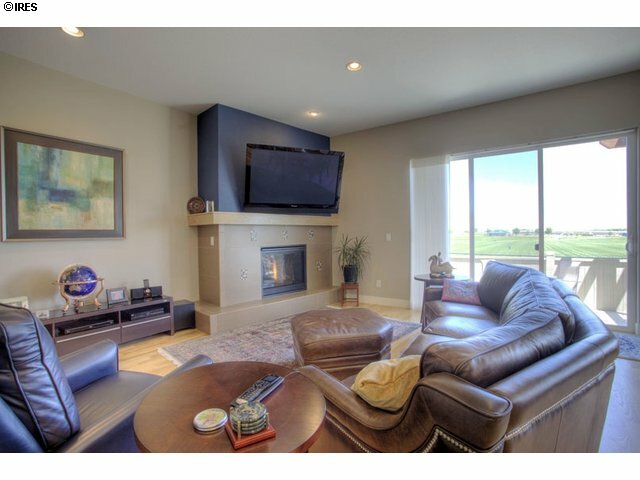 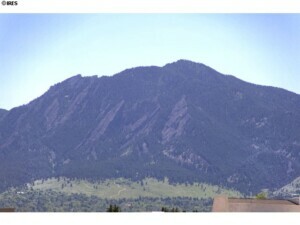 Family room w/ large west skydeck w/ great Flatirons view. Finished lower lvl w/ rec room, bed & full bath. 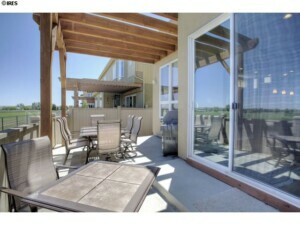 OWNED SOLAR PV System installed!